Resistant To Auto Fluids & Chemicals. 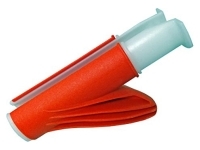 Operating Temperature Range Of -40®F To +200®F. Protection Against Abrasion, Crushing & Friction. Note: “Per Foot” Quantities Will Be Shipped as Continuous Lengths, Not Individually 1 Foot Pieces. This black non-split wire loom is an inexpensive method of organizing your wires and cables into a neat and efficient package which helps maintain an organized and safe working environment. 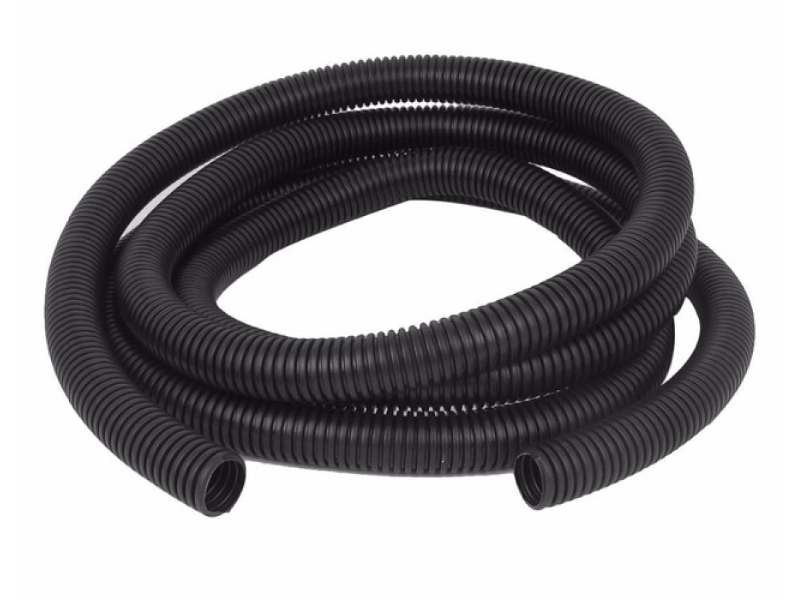 It is made of polyethylene convoluted tubing that provides protection against abrasion, crushing and friction. 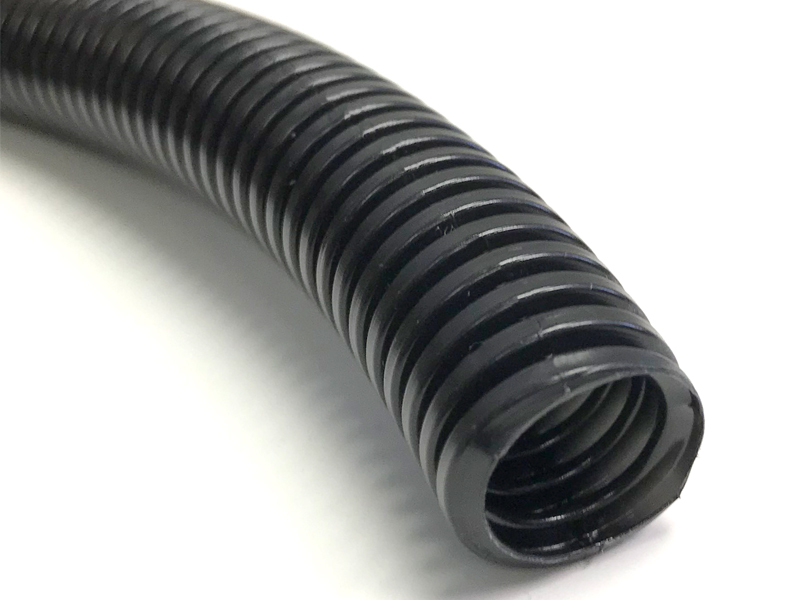 Black Non Slit wire loom is suitable for use in many industries, such as automotive, computer/electronics, farm/agricultural, marine, recreation vehicles, telecommunications, construction and specialty markets. It is resistant to auto fluids and chemicals and has an operating temperature range of -40®F to +200®F (-40®C to +93®C). 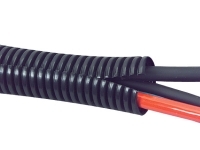 Black wire loom is an ideal way to protect your wire, cable, or hose applications. 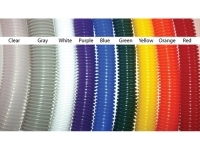 ﻿﻿For additional wire loom solutions, please see our Color Wire Loom, our Black Wire Loom, our Chrome Wire Loom, our Nylon Wire Loom, or our Flame Retardant Wire Loom. 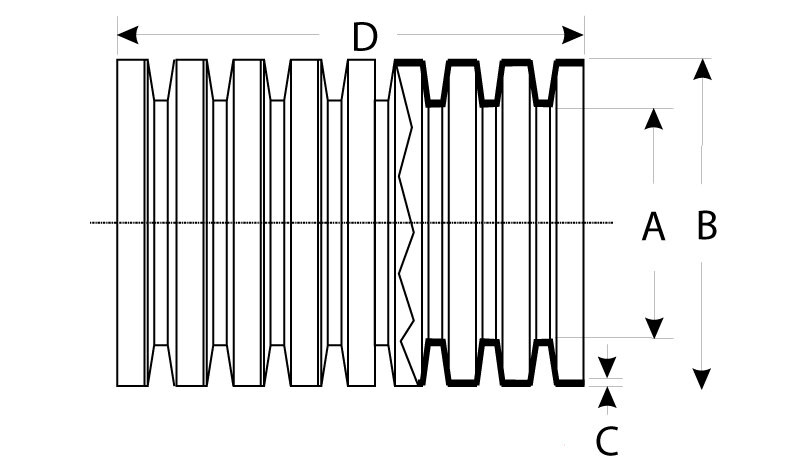 Q: How is this wire loom measured in regards to size. 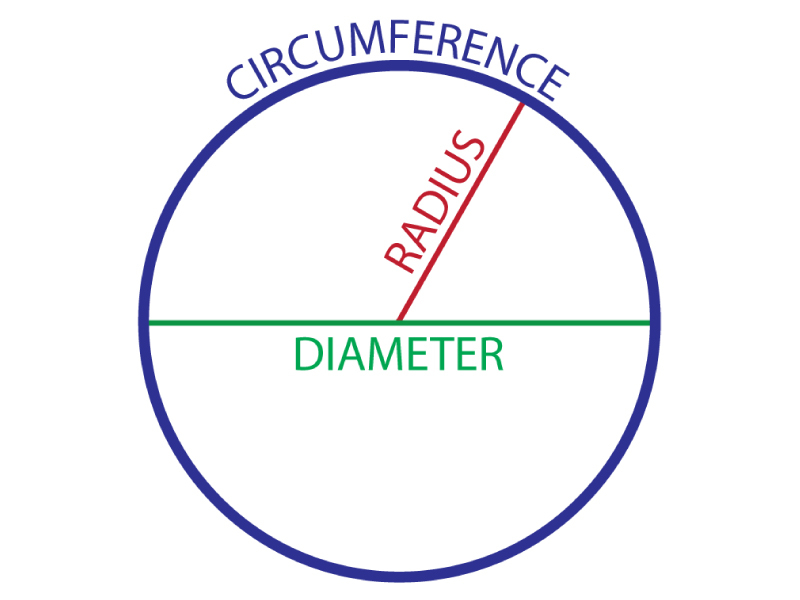 A: We use the inside diameter as the measurement for all our wire loom products.